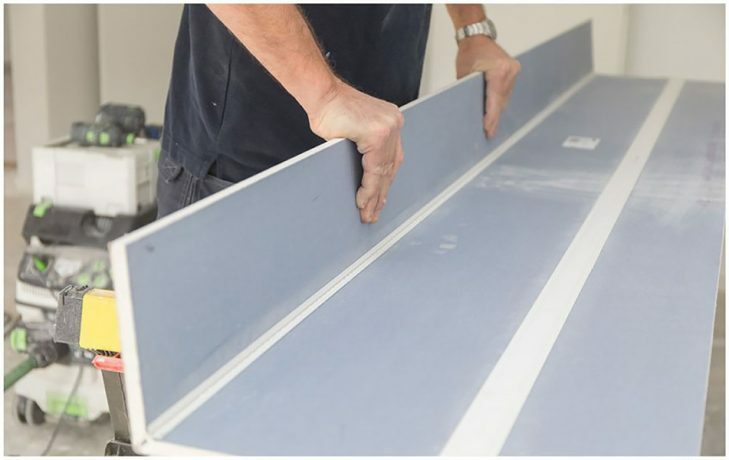 With Ripstaal Klick board you can create external plasterboard corners with one single click. 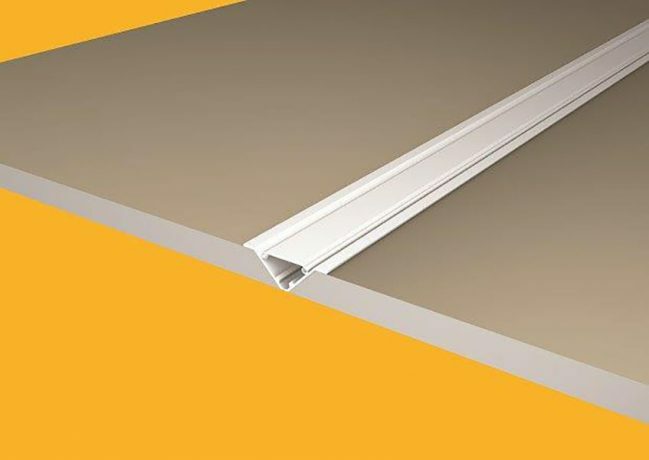 The corners are protected by the unique patented hard pvc click system what is positioned on the inside of the board. Therefor there is no installation of a corner bead necessary any more. No plastering, no drying time, no sanding, simply click the board in place and the corner is ready to be painted. 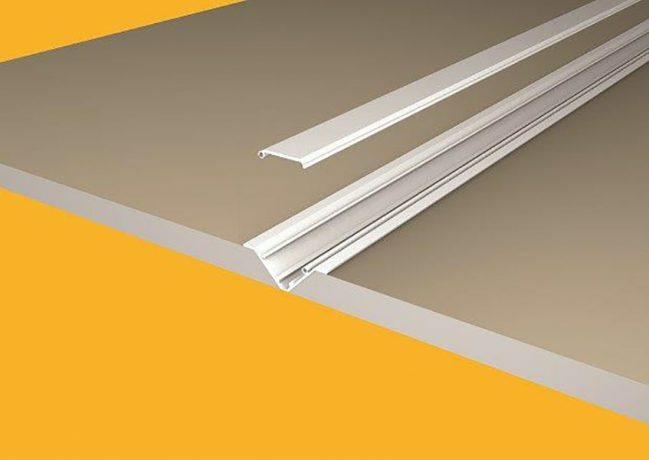 You can create external corners, column covers, bulkheads, pipe housing etc in no time with this smart plaster board product. Ripstaal won the ‘best new product award’ in 2015 in the UK and became second in Europe in 2016! 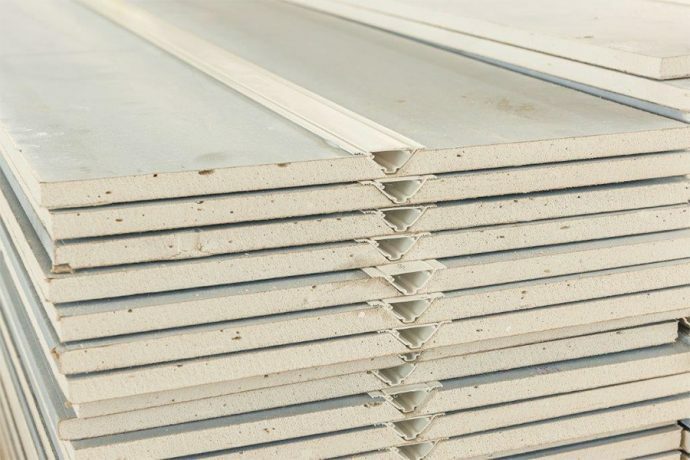 Using klick board is very cost and time effective, because of less labour and material costs. No installation of metal corner beads. No plastering of metal corner beads. You can create sharp and strong corners in no time. The time you save can be used to do other stuff.